You can never depend on the weather, but you can depend on us. Total Construction Rentals is there for you when the cold days of autumn and winter threaten the productivity of your job site. Our temporary heaters produce the safe, efficient environment every construction job needs when nature sends the temperature plummeting. It’s our job to make sure your job doesn’t miss a minute of production time. And it’s our goal to make sure you do it in the most economical way. 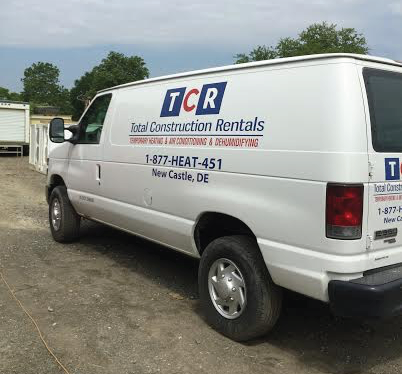 With years of field experience, we promise total satisfaction beginning with job site evaluations to get you pricing for the heaters suited to your exact needs. We promise a smooth transition of job site set-up and start-up by our well trained, qualified personnel. Our safe, dependable heaters are thermostatically controlled to keep down your energy costs, the major expense in temporary heating. Service is just a phone call away and should it be necessary, we provide it 24 hours a day, seven days a week. Tim has accumulated over 25 years of experience in climate control. His experience started with a family business, SunDog Construction Services. 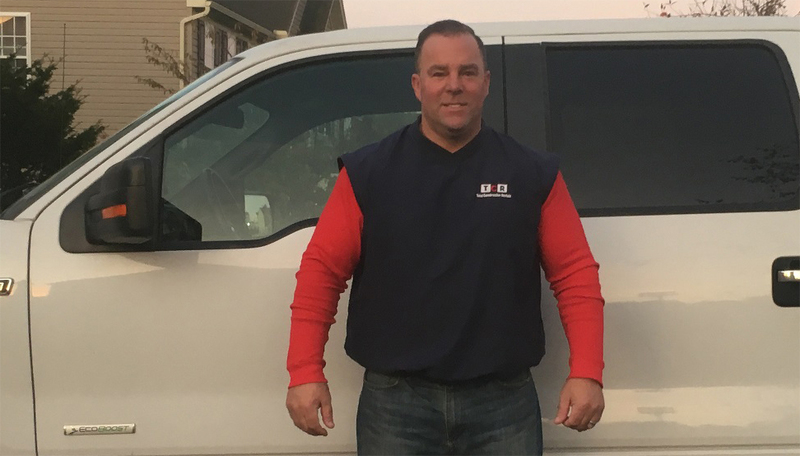 He started working at SunDog as an installer and service technician when he was seventeen and has since been involved with climate control in one form or another in several different positions. His experience will assist clients in successfully managing their project safely, efficiently, and within budget. 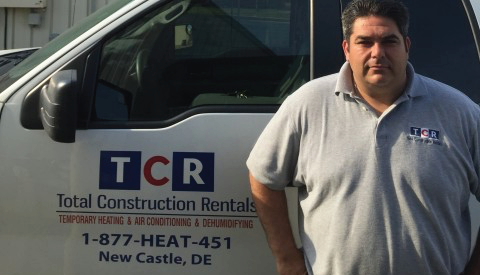 Sales Territory: Central Pennsylvania, Maryland, and D.C.
Bob is well-known within the industry and has over two decades of experience in climate control. He has been instrumental in the successful design and implementation of thousands of temporary heating, cooling, and dehumidification projects of all sizes. Capable of providing solid guidance, our contractor partners know they can rely on Bob to quickly and accurately provide the plan they need to keep them on schedule and with budget. Jack has specialized in temporary heat and climate control solutions for over 40 years. He has successfully designed climate control projects of all sizes and scopes in various East Coast areas. His goal is to give his customers convenient and efficient service with honest and accurate cost estimates. 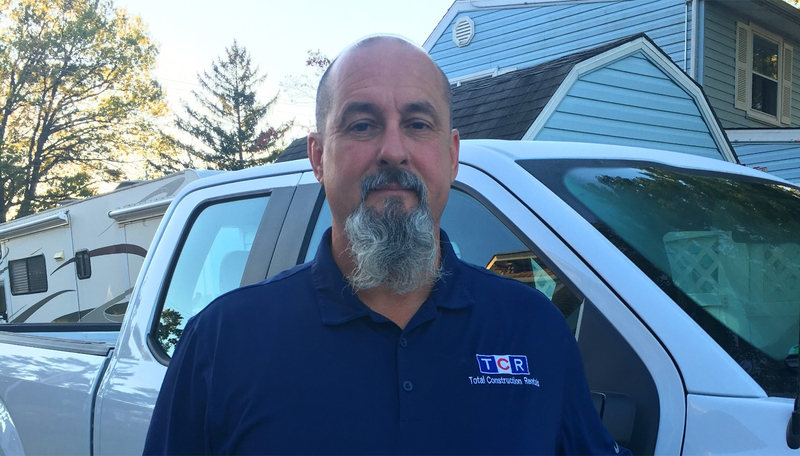 Sales Territory: Maryland, Virginia, and D.C.
Mike DeVincent has over 15 years experience in the climate control industry. He has designed and provided equipment on thousands of projects over the years and has worked with the top general and mechanical contractors in the country! His goal is to have an open two-way communication with clients in order to provide the best project specific climate control solutions. 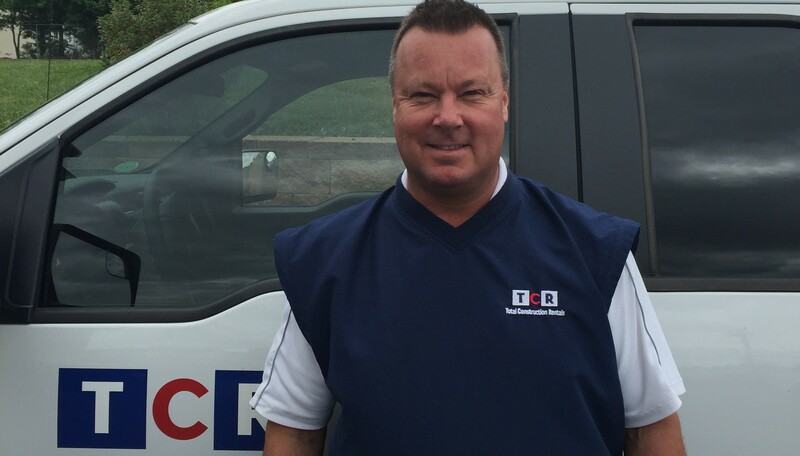 Mike Garvey has over 19 years experience in climate control. He has designed many different temporary climate control projects for many different types of applications. His goal is to exceed his customer’s expectations and provide unmatched temporary climate control service. Special events and extraordinary applications are his specialty. Kevin has been in the temporary climate control industry for 9 years. 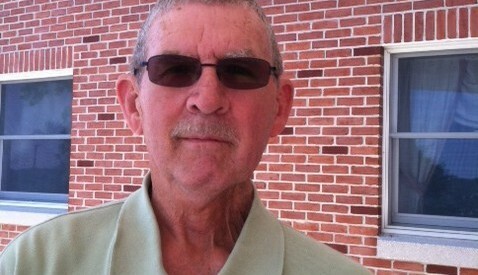 He began his career in service and quickly transitioned into territory manager with sales and service responsibility. 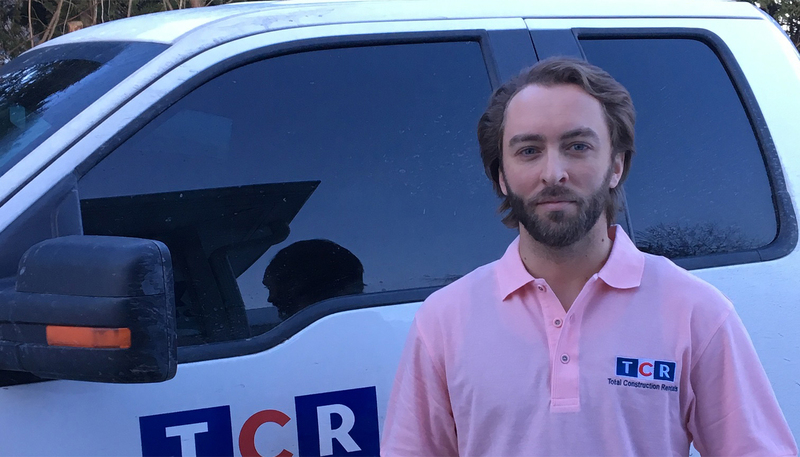 He joined the TCR team in 2017 and has rapidly become an integral part in the success and growth of the company. TCR | Total Construction Rentals is proud to provide Be Safe Barriers.